Check out the Careers page* to see the latest job openings at public media organizations around the country. 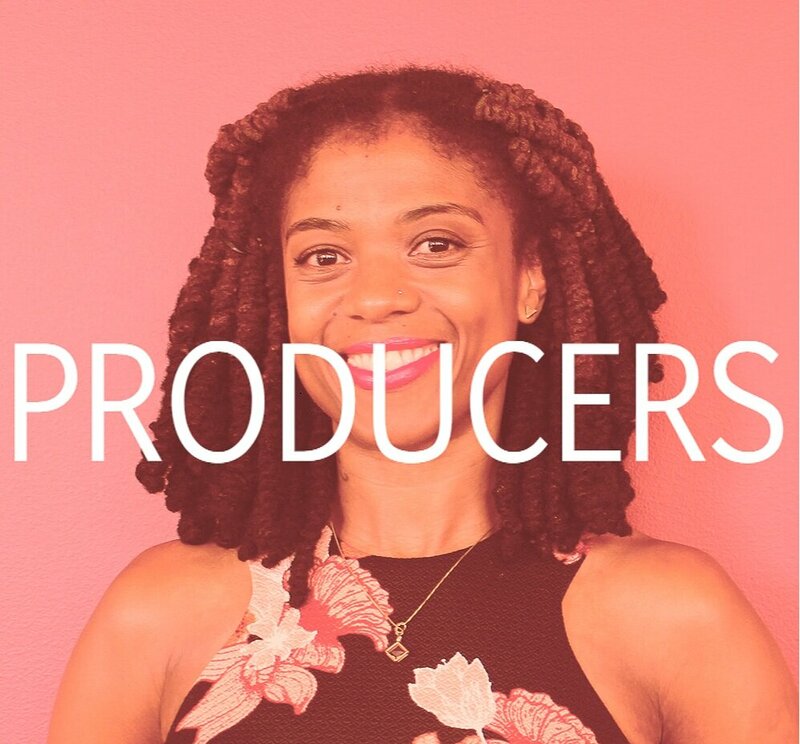 We’re bringing together public media organizations from all corners of the country to discover new talent and showcase the work of our journalists. Come meet some of the country’s top national and local storytellers. 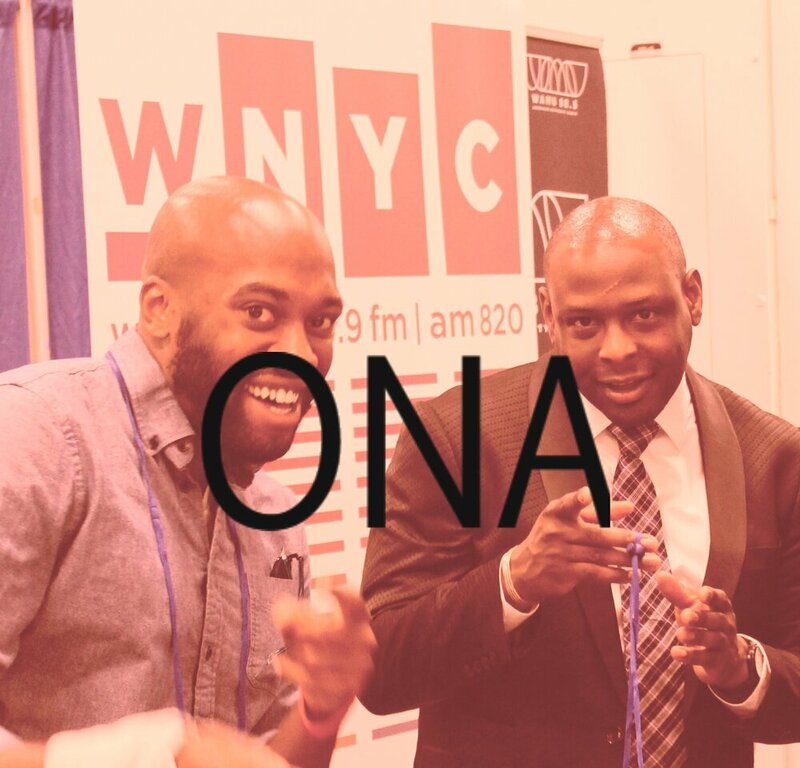 Come discover a new career path in radio, television, podcasting and digital media. 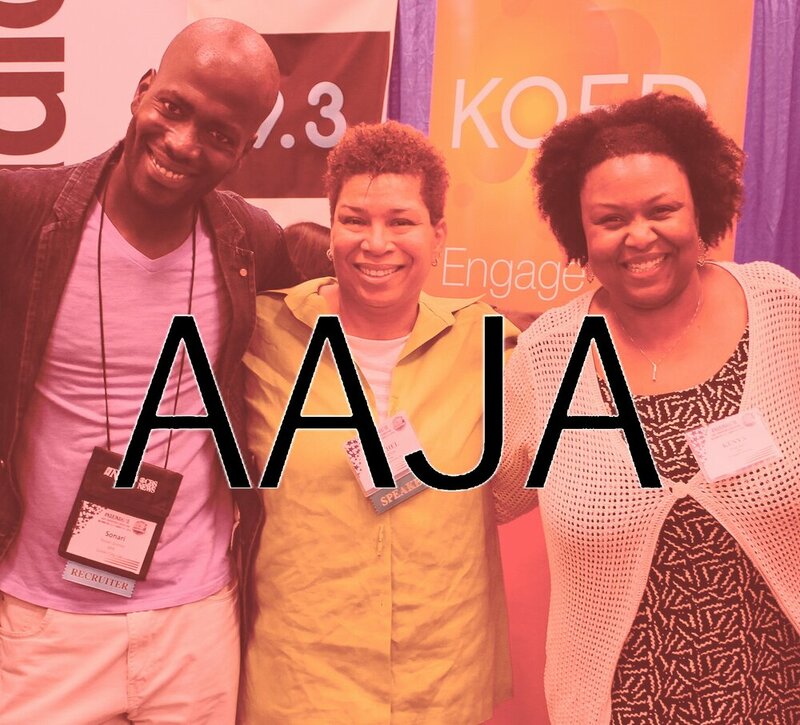 Click below to see the career opportunities available from public media organizations. "I stumbled into journalism somewhat accidentally, but it’s been one of the happiest accidents of my life." Stop by our booths and we’ll tell you why you should Think.Public.Media. 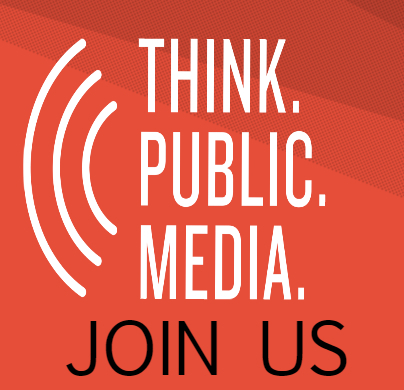 Follow and connect with us at journalism conferences, events and beyond with #ThinkPublicMedia.